We started the Company in 2009 with a simple plan to offer practical help and unbiased support in the world of technology and services sales and procurement. with an enviable record of repeat engagements with existing clients as well as gaining new customers through recommendation. Our services have delivered fast, cost-effective and measurable business improvements in a wide range of areas. 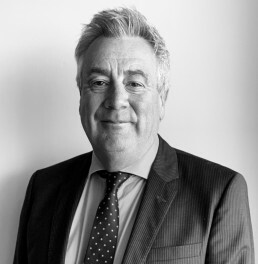 Establishing Acert in 2009, Steve’s vision for the business was centred on client value and innovation, drawing on the experiences of a long career in global IT and managed services. Ahead of Acert’s 10 year anniversary in 2019, Steve’s focus is on more of the same, but with an ever-growing contribution from the Acert Associate family of like-minded, high-quality professionals. 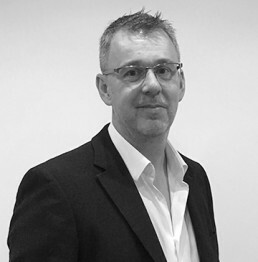 Keith brings a strong record of sales success, together with extensive business development, account and bid management experience to his clients, enabling them to improve their end to end sales processes, boost their sales success and deliver significant revenue/margin growth. He works with small, medium and large clients organisations, helping them manage their sales businesses better. Comfortable at all levels of stakeholder engagement, Keith is consultant , trainer, coach, mentor, program/process manager or interim sales/bid leader. He is responsible for the Acert Sales Improvement practice and makes a big contribution across the whole business. Mike has transformed the operational performance of numerous global IT functions in finance, banking and energy, having headed up Strategy & Planning, Project and Service Delivery departments. With plenty of practical consultancy experience his skillset encompasses: developing technology solutions, reviewing and implementing IT operating models that involve 3rd party outsourcing relationships; implementing industry-leading ITIL and CoBIT process frameworks; IT benchmarking; balanced scorecards; tooling and automation. 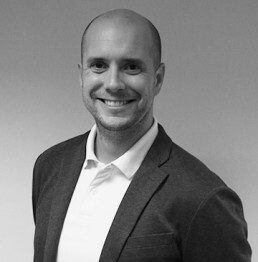 Mike is an entrepreneurial, results-orientated exec with excellent business acumen and gravitas. 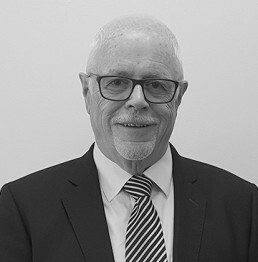 An early associate at Acert, James went on to pursue a highly successful career in coaching, leadership and talent delivery in recent years, here and in Australia. He has returned to Acert to help guide development of the associate network, the digital transformation opportunity and business expansion. Peter has delivered solutions on the Microsoft Platform for 15 years, with a focus on Document, Knowledge and Information Management Solutions. He has broad experience working with organisations in both the public and private sector. He spends most of his time now in the board room, rather than the server room, helping organisation deliver digital workspace solutions on cloud platforms. He has led a number of software consultancy teams and established several successful cloud software companies. 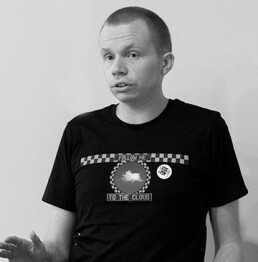 Peter regularly engages with the business community by speaking at a number of international conferences, and has organised a number of technical user groups. 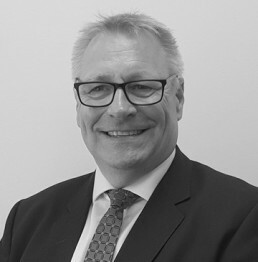 A seasoned COO and FD, Will’s areas of expertise include strategic business planning, operational systems design, quality and risk management as well as sound financial controls, inward capital investment and corporate governance.